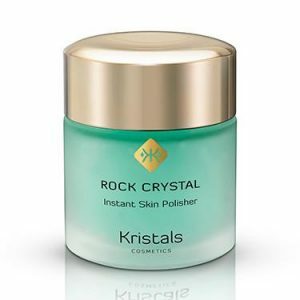 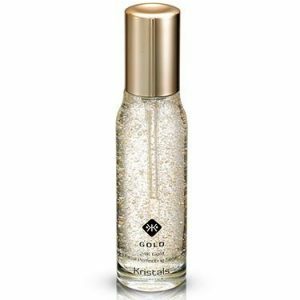 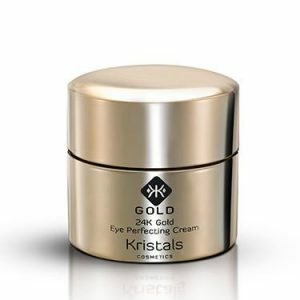 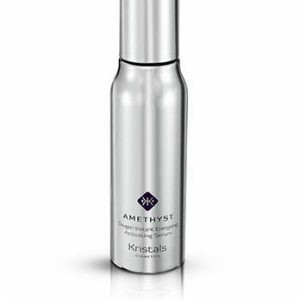 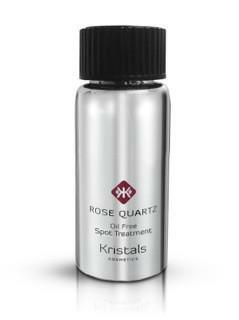 Kristals Cosmetics’ ROSE QUARTZ Oil Free Hydrating Cream was designed for oily, blemish-prone skin. 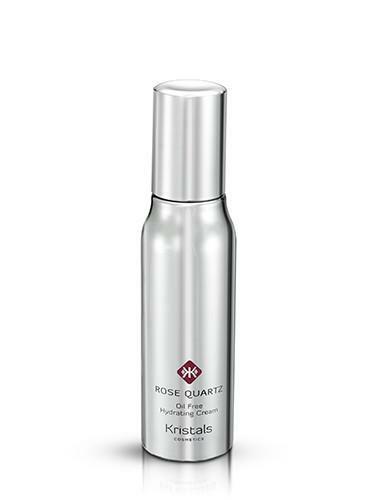 The formulation of this light yet effective moisturizer uses the power of rose quartz to draw energy in and promote healthy cell growth while stimulating the immune system to bring the skin into harmony. 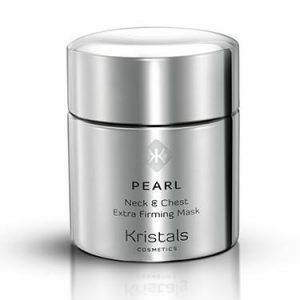 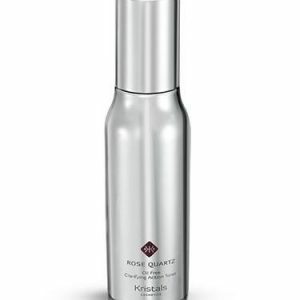 Its light texture is quickly absorbed to regulate moisture levels in skin without leaving a greasy surface. 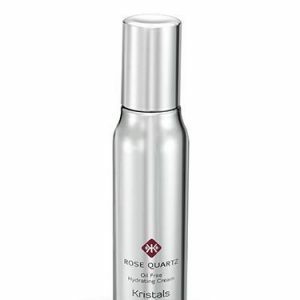 This refining formula is blended with allantoin to combat allergens that can irritate skin. 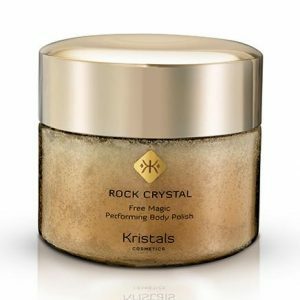 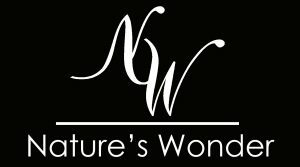 Overall, this cream will normalize skin by harnessing the power of gemstone healing plus active botanicals and scientifically effective ingredients to give you beautiful, clearer skin.